These small establishments have been buying items from the online retailers and are selling them at market prices. Not only online customers but our neighbourhood mobile phone stores and the kirana shops have also taken full advantage of the festive sales by Amazon, Flipkart and Paytm Mall. These small establishments have been buying items from the online retailers and are selling them at market prices, a report on Economic Times reveals. According to the report, some of these shops have multiple accounts on these sites in order to overcome the restrictions on the number of items one can order. In fact, this festive season, these shops have accounted for more than 20% of the total sale. 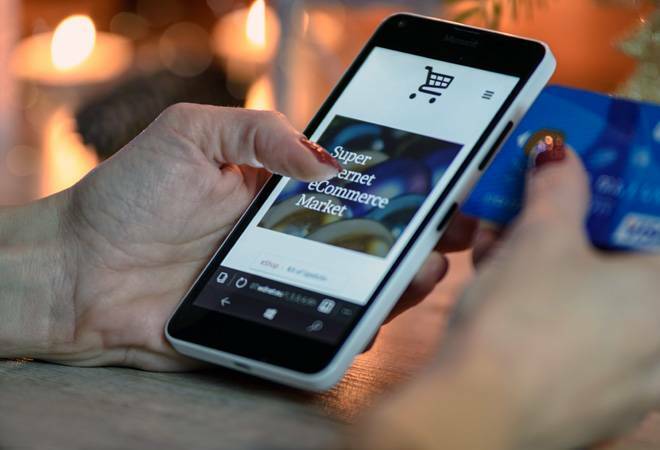 This has been the case because the prices that were offered by these online giants during the sale were either equal or less than the prices at which these offline shops usually procure the items for the store. According to the report some of the bestsellers are mobile phones from brands like Apple, Samsung, Oppo, Vivo, Motorola and Redmi, which were being offered on massive discounts or cashbacks. As for the FMCG category, retailers stocked up hi-value bundled packs of items like soaps, sanitary napkins, juices, snacks, chocolates and such items. Kumar Rajagopalan, Chief Executive of Retailers Association of India mentioned that this time the discounts offered were very high and in some cases even cheaper than the distributor price. He further added that it is difficult to fathom how the online retailers are selling items at such low costs and that the association will take it up with the government. Talking about Amazon's deep discounts and Paytm's massive cashbacks, a distribution company owner mentioned that there has been price disruption because of the sales, leading offline stores to buy items from the online retailers. Mayank Shah, Marketing Head of Parle Products mentioned that all these transactions are creating a parallel distribution channel due to price disruption, which can prove damaging in the long term.